Today’s DrinkNectar post is featured on Cork’d. Head over there and check out the story about Twitter wine tasting events. 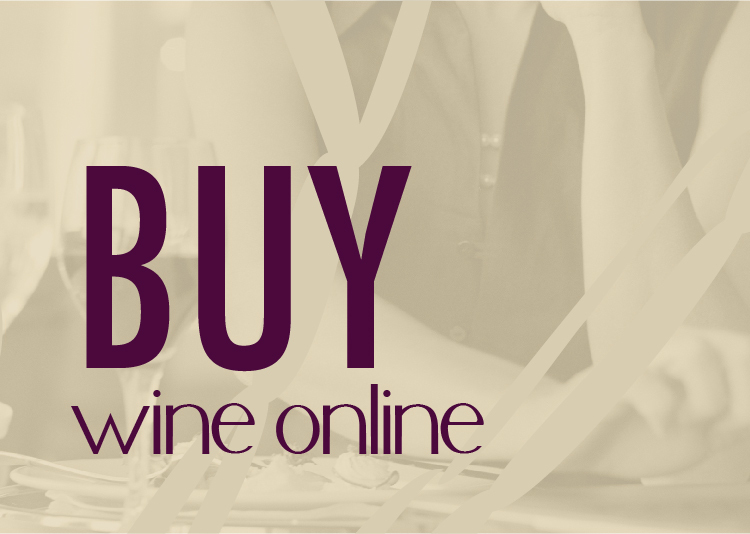 Cork’d is becoming a fantastic resource for wine news and I’m proud to be a part of it. Twitter wine tasting events are changing the wine community. I had the honor of co-sponsoring #WAMerlot and saw firsthand the power of the online community. As a wine brand, these events offer little or no cost opportunities for brand impressions, building your customer base and interacting with your existing customers. As a wine consumer, they provide an opportunity learn, engage and connect. Please take some time to familiarize yourself with the following Taste and Tweet events. June ?? : Shhhh don’t tell, but a very special #WAWine tasting event will help bloggers get their palate primed for Washington wine before they converge upon Walla Walla. 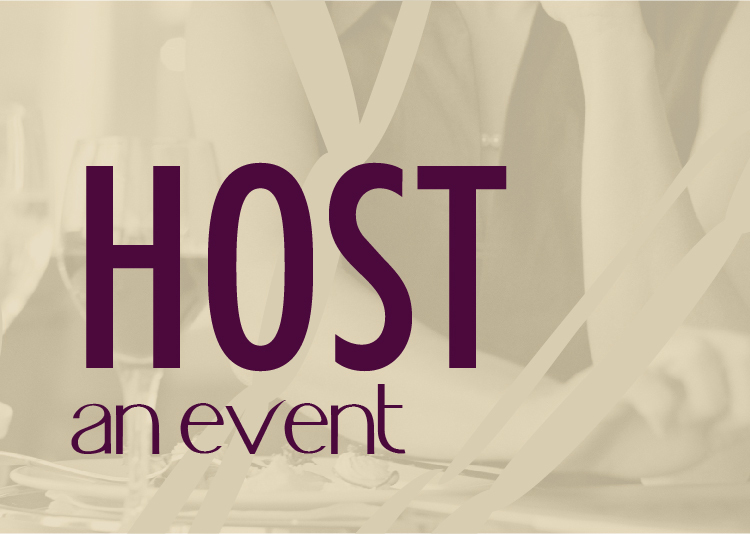 Hosted by NectarWine and several other amazing Washington ambassadors – Details coming on May 7! Thanks for keeping us in the know and congrats on your relationship with Cork’d!! Thanks for the mention on Taste Texas. I’m really excited to be doing it, and to have you join in the fun. Thanks for everything that you are doing to promote local wine all over the country, and Spokane is lucky to have a great ambassador like you. Thanks, Ben! I appreciate that. Sometimes I think that people around here don’t realize what I’m trying to do…but I’ll just keep doing it.